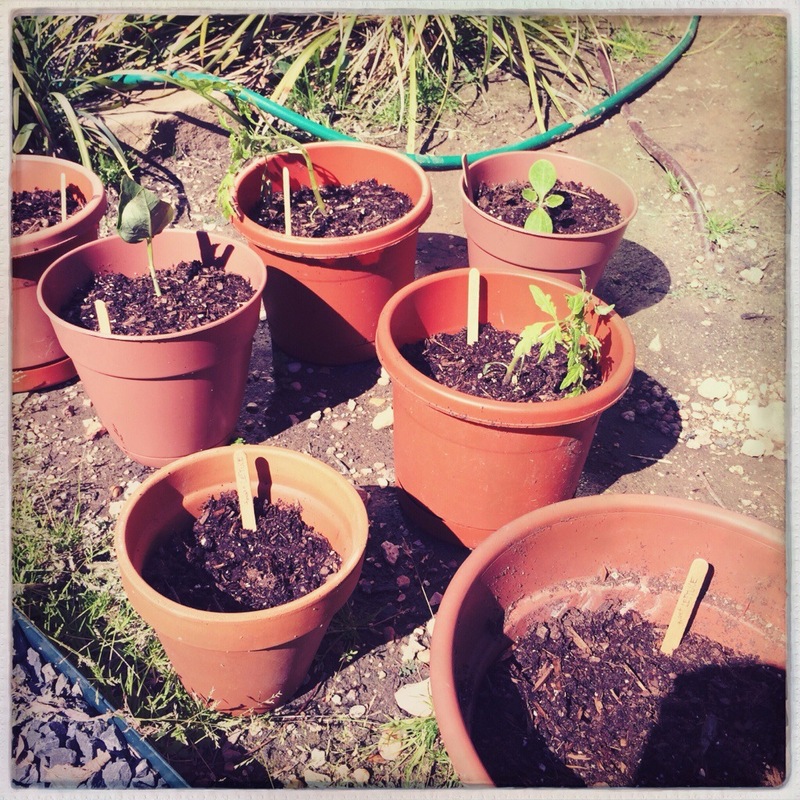 We are going to give our potted garden another whirl this Spring. We have a few varieties of heirloom tomatoes, squash, peas, onions and lettuce varieties in so far. Still hoping to add peppers and some chard in there somewhere. Any other ideas for us?